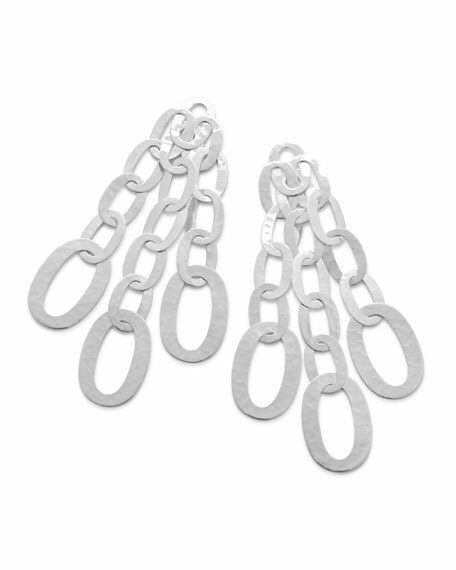 Ippolita chandelier earrings from the 925 Classico Collection. Wire backs for pierced ears. For in-store inquiries, use sku #2291220.